Rob Byers is a Technical Coordinator at American Public Media, an NPR alum, a classically-trained percussionist, and a loudness advocate. 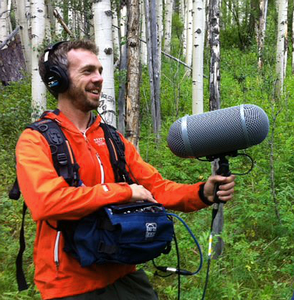 He has a passion for broadcast radio, music recording, and remote field recording. In recent years his work has contributed to a Peabody and a Pulitzer. Rob has written numerous articles on audio production and helped to bring a loudness standard to the US public radio distribution system.